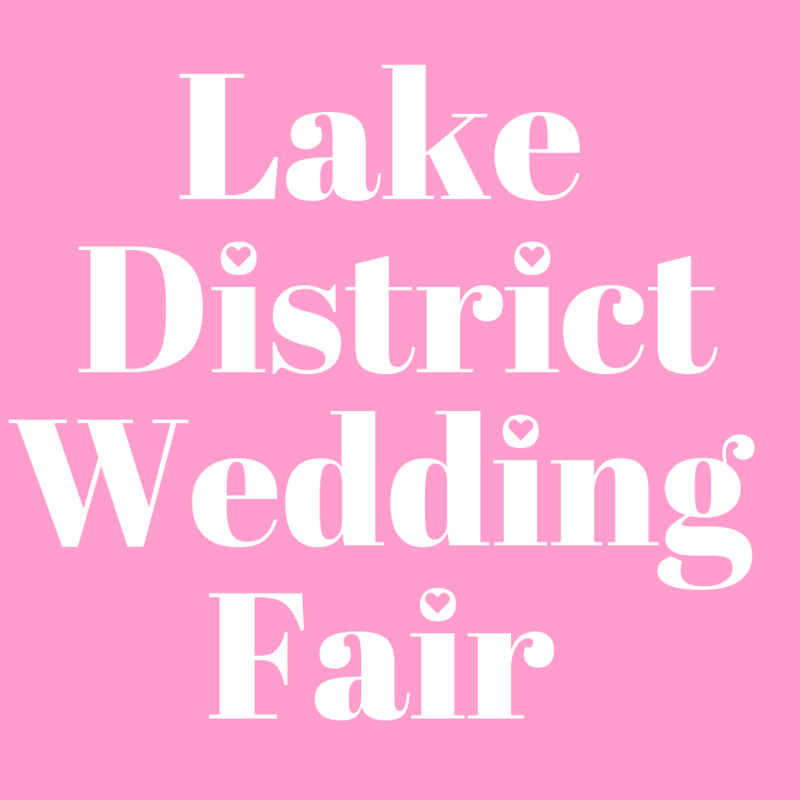 The Lake District Wedding Fair will launch for the first time in 2019, showcasing the best venues and suppliers Cumbria has to offer. Couples looking to marry in the county will be able to find all they need in one place over the two-day event, that takes place on the 23rd & 24th of February 2019. Working in partnership with Cumbria Tourism, the show is an excellent opportunity for many businesses to further market themselves and the county. Everything from venue exhibitors and live entertainment, to catering, cars, hair and makeup, the show promises to be a weekend to remember. To get involved please visit lakedistrictweddingfair.co.uk/exhibiting-advertising for more details.